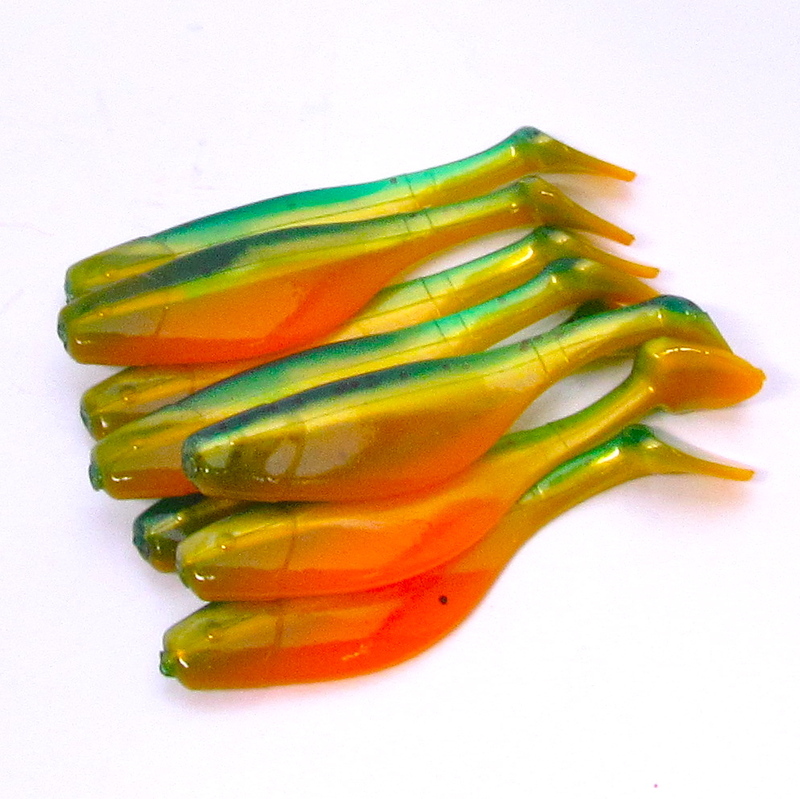 Trail behind with a paddling tail. 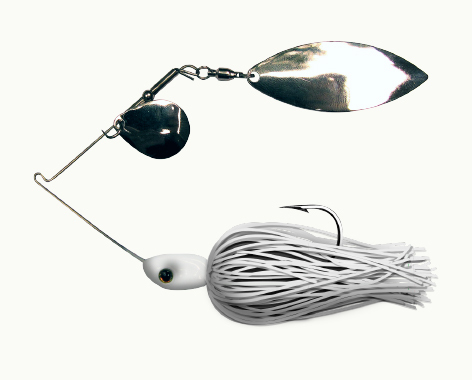 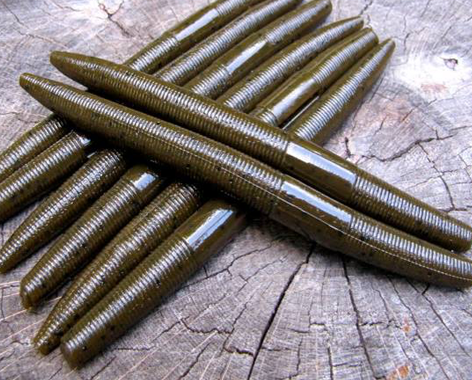 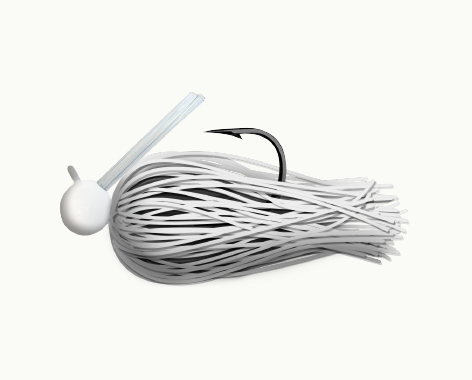 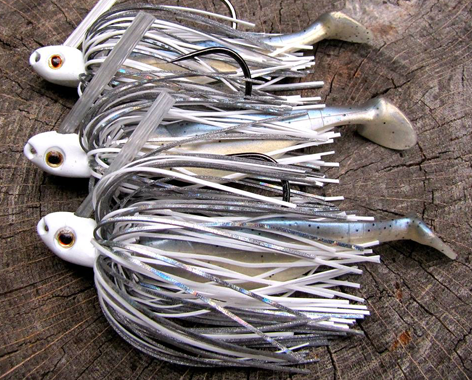 Created to enhance your favorite swim jig, our swimbait trailers are available in 3 and 4 inch models. 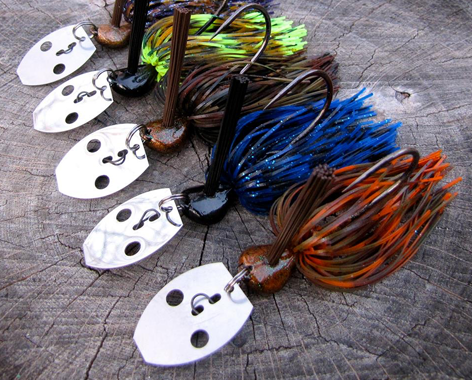 Their paddle tails will increase water displacement and ultimately lead to more aggressive strikes! 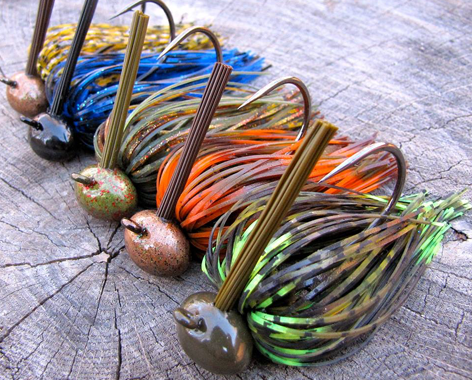 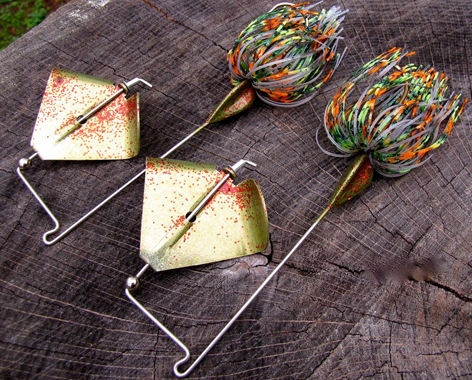 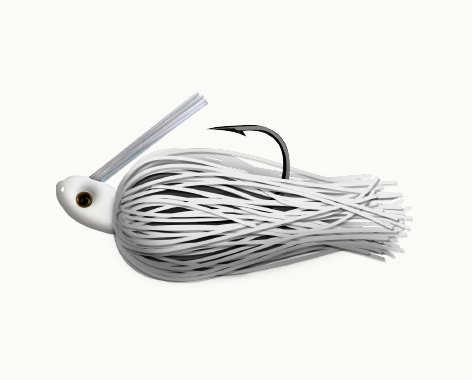 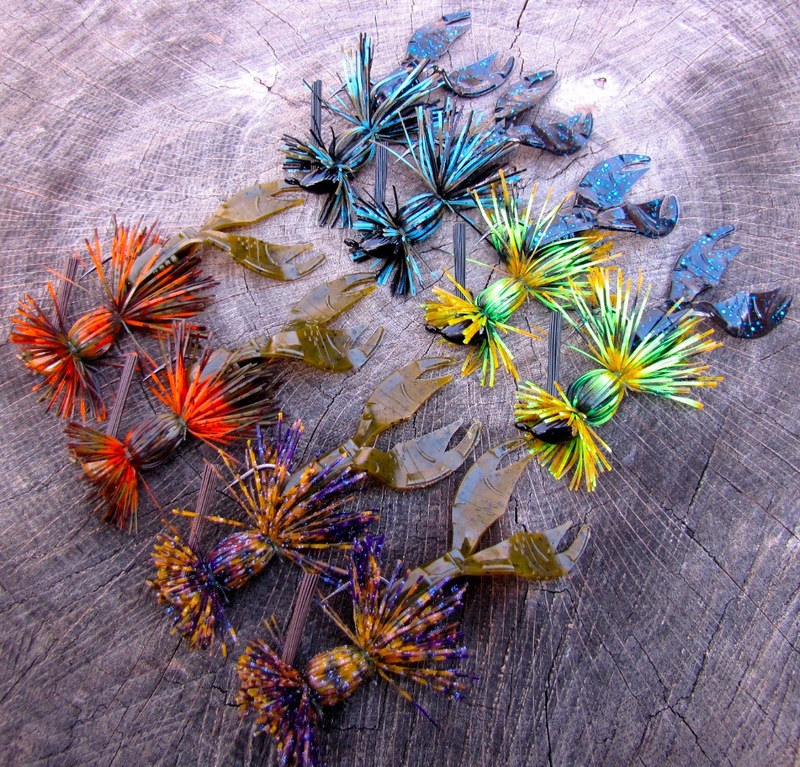 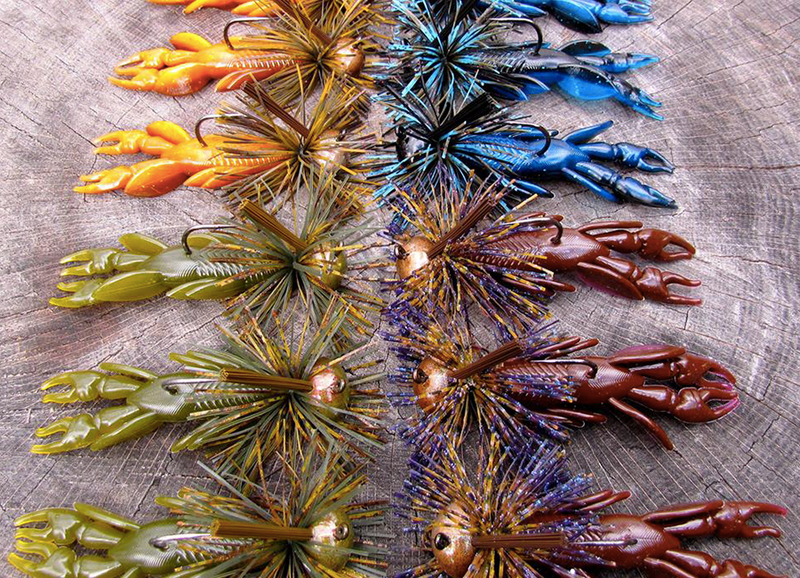 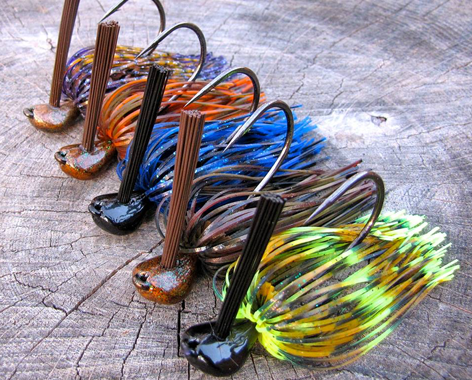 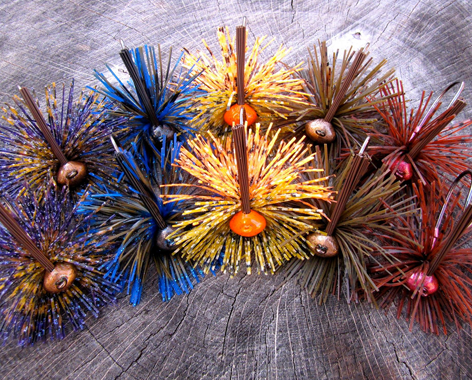 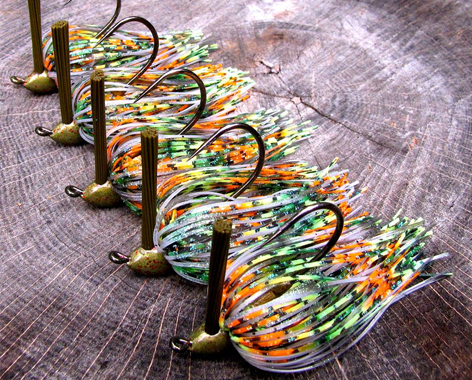 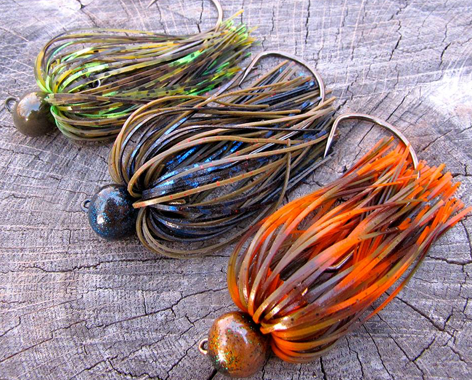 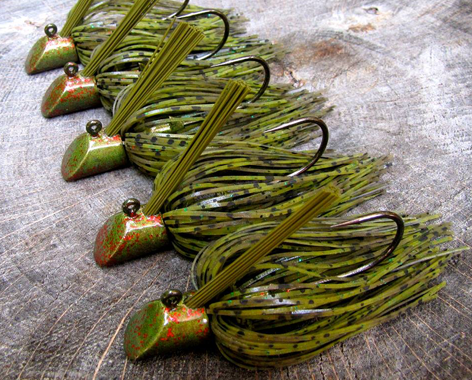 Simply thread one on any of of our bullet or swim jig models and let them fly! 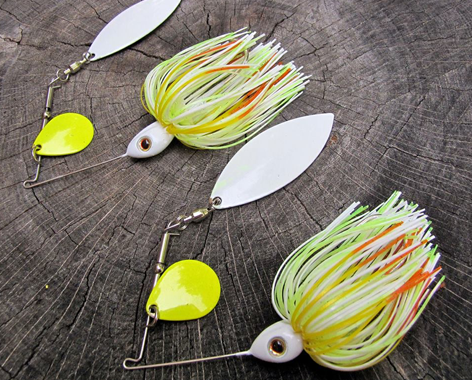 Don’t forget to set the hook! 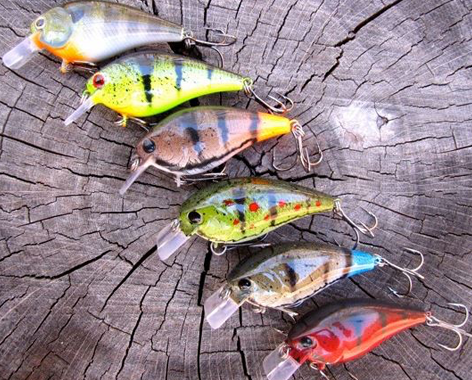 There are 8 baits per pack. 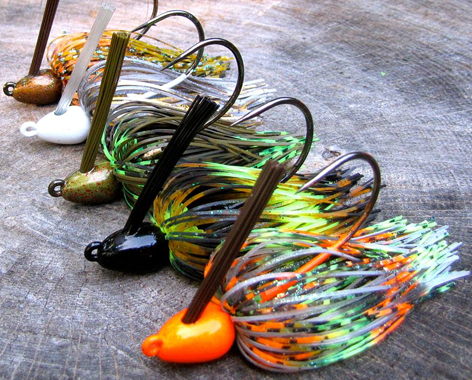 SHIPPING NOTE: OUR SWIMBAIT TRAILERS ARE MADE TO ORDER. ALLOW 5-7 BUSINESS DAYS FOR YOUR ORDER TO BE SHIPPED.